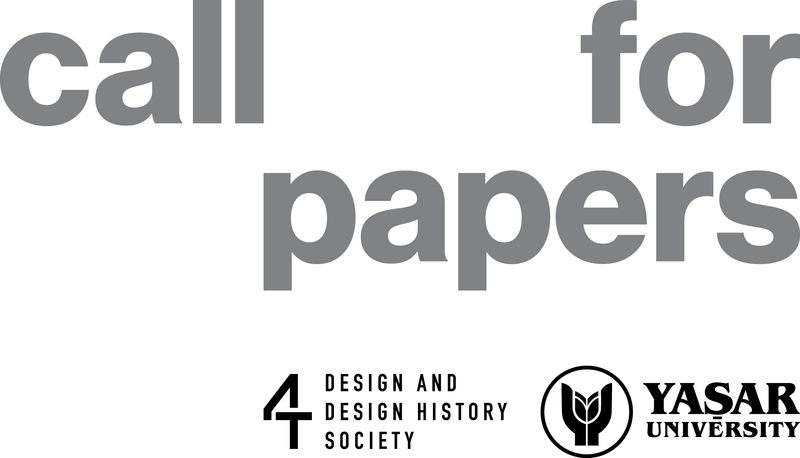 Professor of Design History, University of Brighton. subjects as well as cultures, societies, and marginalized identities. exacerbate such conditions? 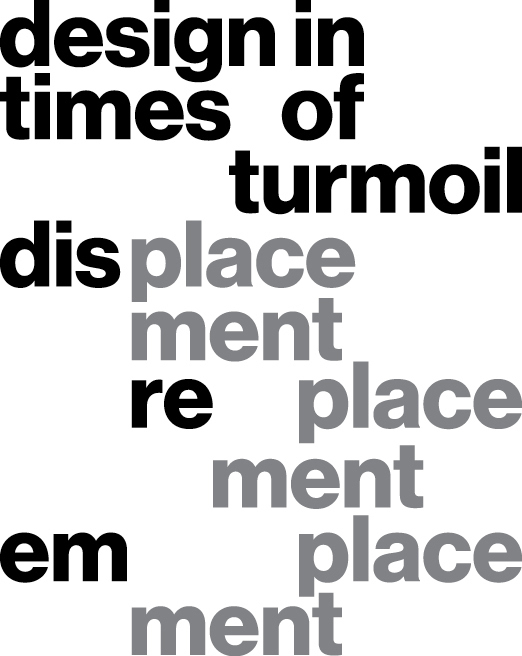 Can design resist, preempt, or avert turmoil? indicate the span of possible approaches for symposium presentations. spaces, buildings, industrial products, graphics, clothing and others. dreams and hopes in coping with turmoil. design discourses, production processes, products, producers and users. further questions please contact Bahar Emgin (bahar.emgin@yasar.edu. tr). Selected proposals will be announced on February 27th, 2015. Deadlines will not be deferred.